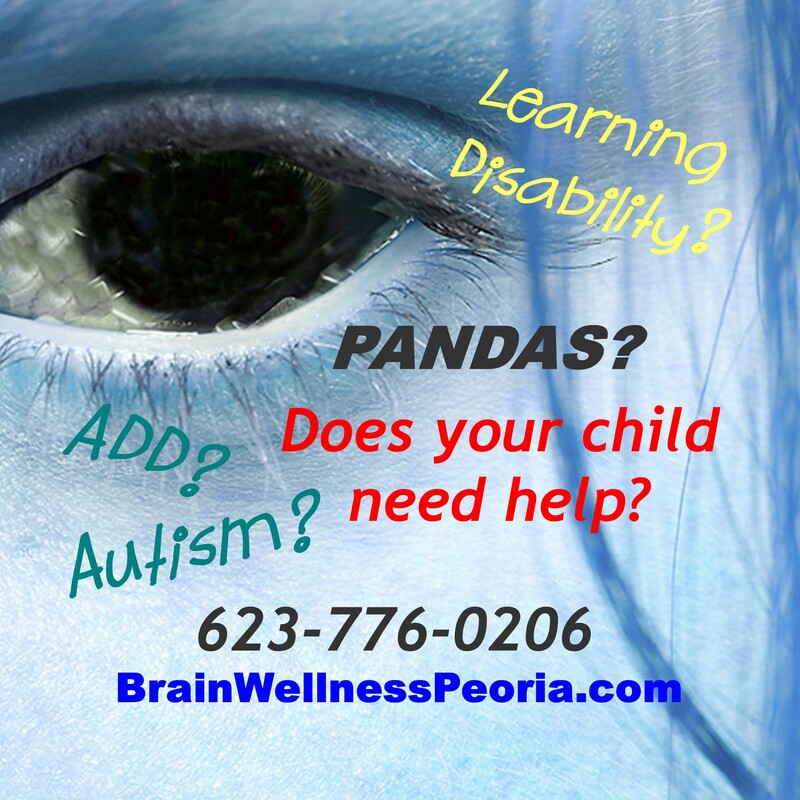 PANDAS occurs when strep triggers a misdirected immune response results in inflammation on a child’s brain. In turn, the child quickly begins to exhibit life changing symptoms such as OCD, anxiety, tics, personality changes, decline in math and handwriting abilities, sensory sensitivities, restrictive eating, and more. The hallmark trait for PANDAS is sudden acute and debilitating onset of intense anxiety and mood lability accompanied by Obsessive Compulsive-like issues and/or Tics in association with a streptococcal-A (GABHS) infection that has occurred immediately prior to the symptoms. In some instances, the onset will be 4 to 6 months after a strep infection because the antibiotics did not fully eradicate the bacteria. Many pediatricians do not know the latent variability of strep – Rheumatologists and Streptococcal Experts do. 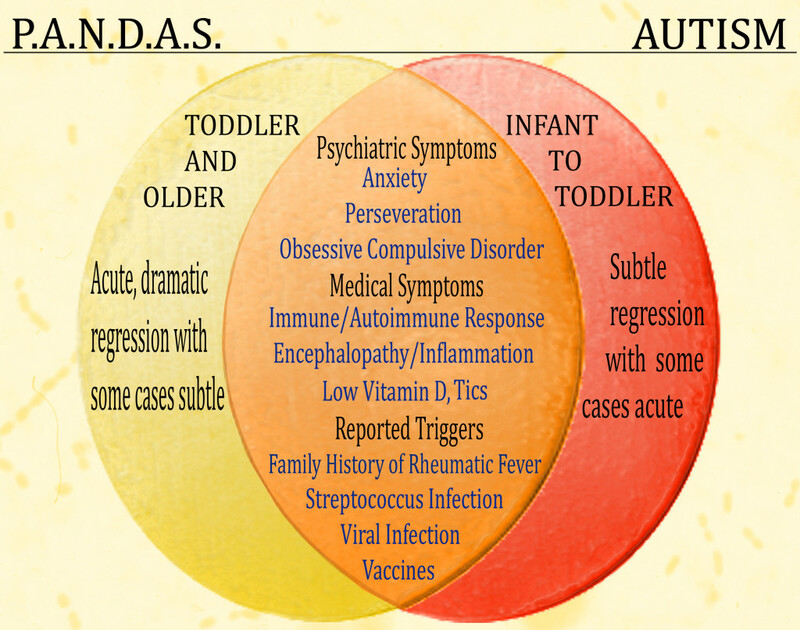 When strep cannot be linked to the onset of symptoms, the NIMH states one should look into the possibility of PANS (Pediatric Acute-onset Neuropsychiatric Syndromes). PANDAS has an encephalitic-like onset. Some childrens’ onsets are clearly debilitating and they become near catatonic and homebound. Other children can function at school and then fall apart at home for hours on end. BUT IT IS CLEAR – THE FORMERLY NORMALLY FUNCTIONING CHILD IS GONE. PANDAS symptoms may have flared in a lesser manner for weeks or years prior to the acute onset but often readily disappeared or lessened over time. If untreated with antibiotics generally we have seen a myriad of other symptoms will intensify in the weeks and months post-acute onset. 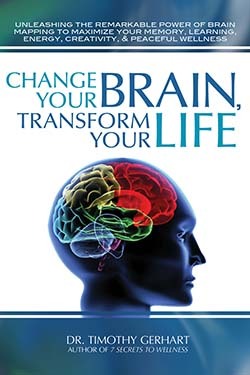 If the severe symptoms do not stop and persist over many months, permanent cognitive damage can occur. PANDAS children may have moderate to dramatic improvement with antibiotics within one week of treatment, however, further interventions may be needed. How to stop the entire syndrome is still debated, but many parents and doctors report prolonged antibiotics (two months to one year) and/or IVIG (intravenous immunoglobulin) treatment or plasmapheresis.